Here are just a few of our favourite tips to help you make the most of your next direct mail campaign. 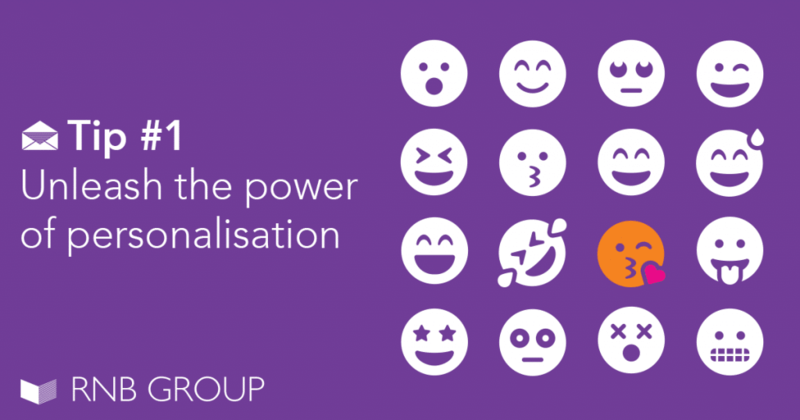 Possibly the most important piece of advice we could give you is to unleash the power of personalisation. Avoid applying a one size fits all approach because it really doesn’t. Simply including the first name of the recipient on your mailer is a good place to start but you can get really clever with it, depending on how much information you have. For example, based on location you could include the address of your closest shop (if you have one). Find a way to make your marketing personal and emotive and you’re on to a winner. Before you send out your next direct mail campaign, ask yourself, what do I want my customer or prospect to do? Presumably you want them to contact you about your product or service. So make that message clear and obvious. 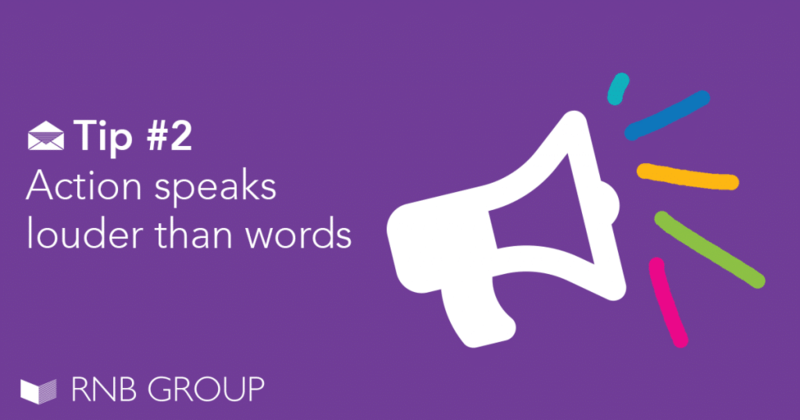 Don’t be afraid to repeat your call to action throughout to have the best chance of hearing from them. We’d highly recommend reading this HubSpot article before writing your direct mail campaign. Stand out from the pile of letters on the doormat by simply increasing the size of your mailer. Admittedly, the bigger the mailer the more it will cost to post but you’ll increase your chance of being noticed among the other standard letters and postcards. 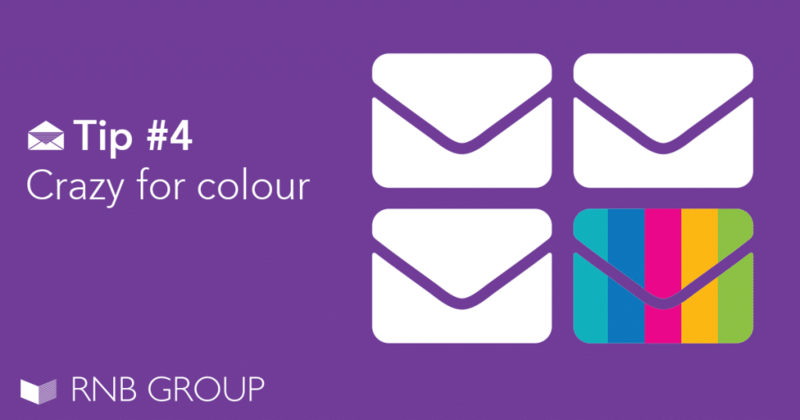 Your colour palette can make or break your direct mail campaign so choose wisely. Looking to launch a direct mail campaign? We hope you enjoyed our top direct mail tips! Our experienced team are here to help you with lots more of where that came from. 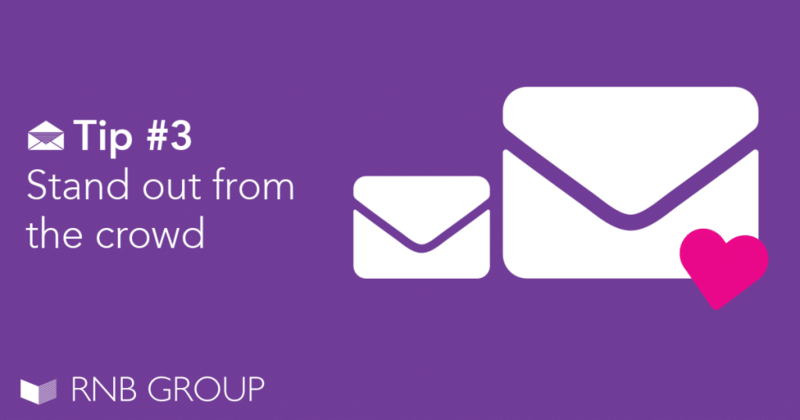 Get in touch with us today to discuss your direct mail campaign in detail. P.S Why not take a look at these examples of direct mail done right to get your creative juices flowing.